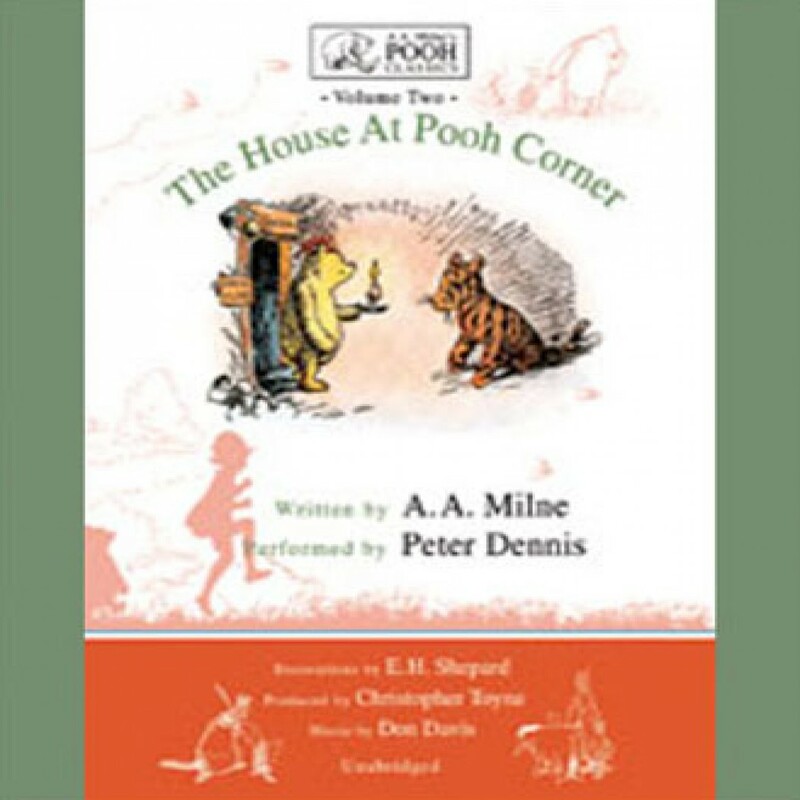 The House at Pooh Corner by A.A. Milne Audiobook Download - Christian audiobooks. Try us free. We have all of A.A. Milne/Peter Dennis audio books, and love all of them. Our children (especially our son) love the Pooh stories, and listen to them at least once a week.